(Updated at 5:20 p.m.) Ballston watering hole A-Town Bar and Grill, which opened in 2012 and helped launch a mini nightlife empire in Arlington, is closing. 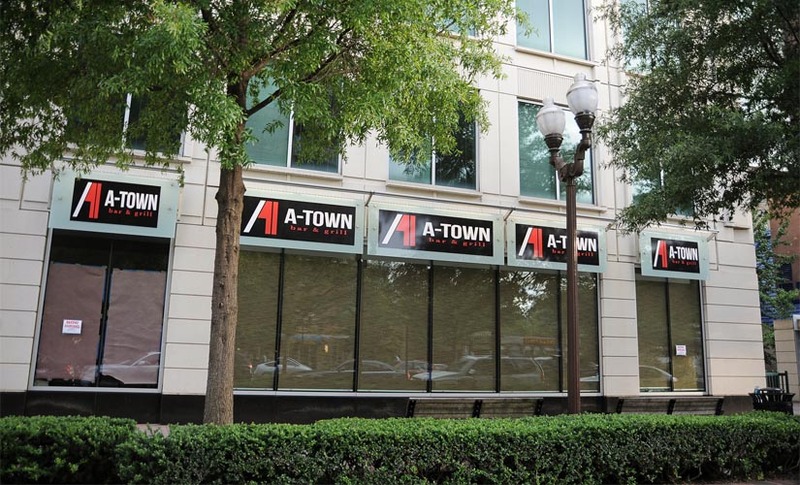 Scott Parker, a partner in the business, said in a Facebook post Tuesday evening that A-Town will close as its lease ends on Jan. 1, 2019. It will be replaced by “a brand new concept” in the same space, Parker said. After an amazing run, our lease is up on January 1st and that will be the end of A-Town. It’s been an amazing journey that we couldn’t be more thankful for, but with our lease ending it’s time to say goodbye. However, we won’t be leaving! We’ve made a deal with the landlord to start a new lease, and we’ll be bringing a brand new concept to the exact same space which we will announce this spring, and plan to open early next summer. Stay tuned! Though it was often crowded, and had a particularly devoted clientele for its “Sunday Funday” celebrations, A-Town did face challenges over the years. Rowdy customers made notable appearances in crime reports, and Arlington County officials sometimes balked at renewing its live entertainment permit. Still, the good times kept rolling. In the meantime, said Parker, A-Town fans can expect “a couple big parties” prior to the closing. “[We] want to thank everyone that supported this place from the bottom of our hearts, we couldn’t have done what we’ve done in this city without A-Town,” Parker said.